What is 4×4 Training? 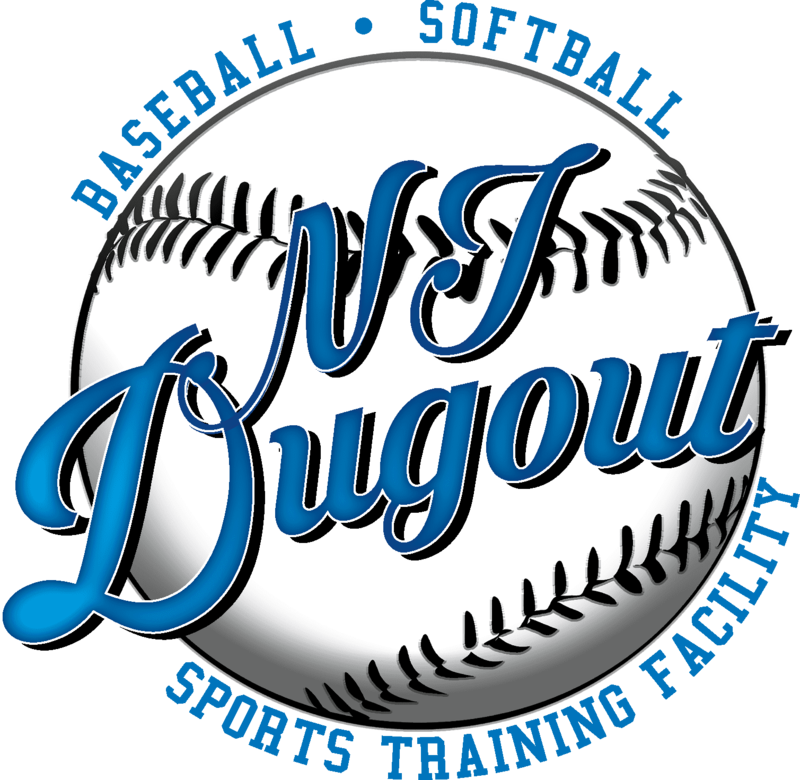 A small group lesson specializing in Hitting, Pitching, Fielding, or Catching. Please refer to our camps and clinics page for Dates and Times of our 4×4 Training. If you have any Questions regarding or 4×4 camps. Just give us a call at 732-792-3200 or e-mail: [email protected] for pricing and availability!